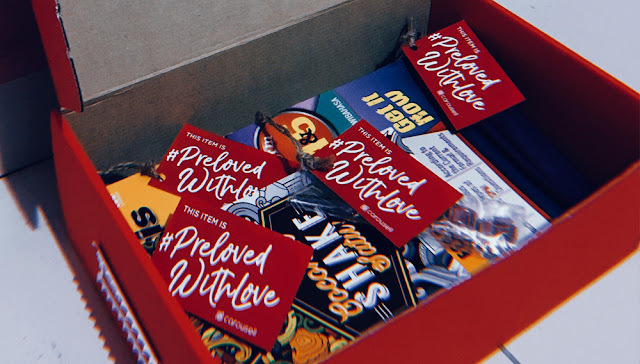 Malaysian Influencers Join Carousell’s #PrelovedwithLove for Charity Drive | Carousell, one of the world’s largest and fastest growing classifieds marketplaces, has embarked on a journey with local personalities and KOLs for a charity drive this December. "I have always wanted to be a philanthropist ever since I was a young, but I realized that money was not needed to have a beautiful heart. I will continue to do anything to help those in need." "There is never a perfect time to give, but there are always people in need out there. The best and only way I know is to multiply that happiness and share it with the opportunity with others. Carousell’s #PrelovedwithLove campaign is the chance and opportunity for us to do some good deeds, and we should not miss this opportunity." 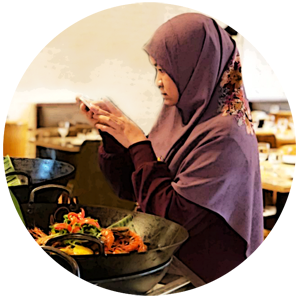 "Carousell approached and asked if I am interested in the campaign, and I immediately agreed to it, knowing that giving is always better than receiving. The #PrelovedwithLove campaign is an opportunity for us to encourage people to give." "I have donated some of my books, stationaries, a watch, and some everyday items that will be helpful especially to the children. I believe the end goal here is to see their smile and joy, as well as to provide them with a conducive and healthy living environment." P/S: Interesting kan? Kalau uols ada barang-barang dari kategori pakaian, buku-buku dan keperluan rumah yang dah taknak guna lagi, boleh lah sumbangkan untuk kempen #PrelovedwithLove ni.